"I have experimented with so many marinades for chicken using my neighbors as guinea pigs and this one has been branded by all as simply delectable, thus the title." 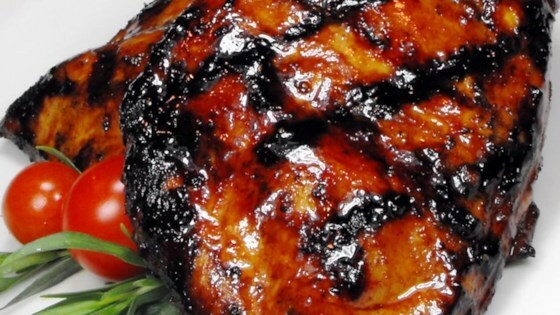 Teriyaki sauce is the key to this delectable marinade for grilled chicken thighs. Too pungent and salty. Thanks you. I loved the recipe before marinatng a cut the chix into bite size pieces and but the on skewers and grilled them they were a nice twist.